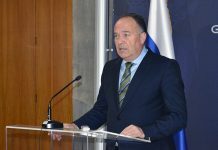 The Ministry of Education, Science and Technological Development announced that the Republic of Serbia has officially become a full member of the Erasmus+ programme, the largest educational programme of the European Union, whose assets stood at €14.7 billion. 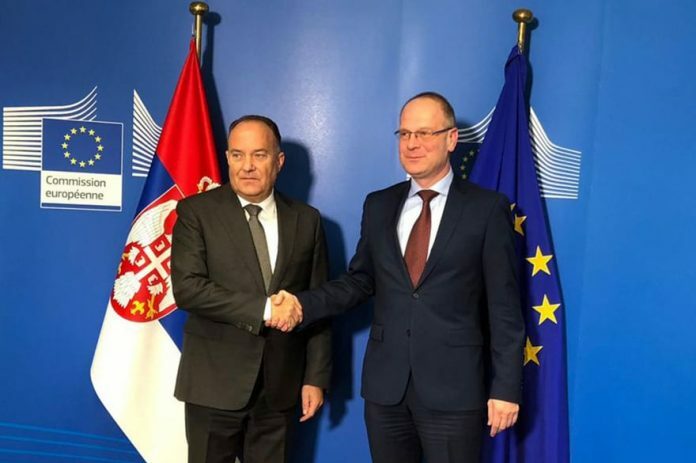 The agreement on Serbia’s formal admission into the programme was signed in Brussels today by Minister of Education, Science and Technological Development Mladen Šarčević and European Commissioner for Education, Culture, Youth and Sports Tibor Navracsics. Erasmus+ is a European Union programme that provides funding for cooperation projects in three areas: education, youth and sport. 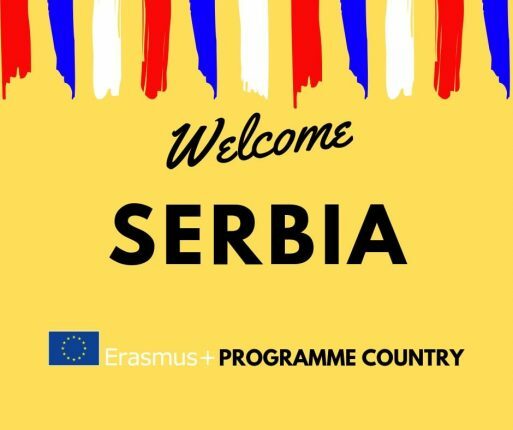 Serbia is already an active partner in the Erasmus+ programme: since 2014, almost 7,000 Serbian students and staff have experienced a learning period abroad, and around 4,300 Europeans have gone to Serbia to study or teach. 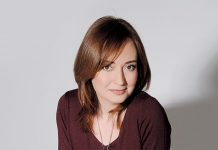 By becoming an Erasmus+ Programme Country, Serbia participates in Erasmus+ on an equal footing with the EU Member States, as is already the case for Iceland, Liechtenstein, Norway, Turkey and the former Yugoslav Republic of Macedonia. Serbia started preparations to become a Programme Country in 2016. 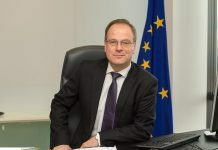 Erasmus+ helps the constant development of the education system through support to projects that in their basis have topics that are in line with the national priorities of our country in the field of education.